Roy Rico was arrested by Caldwell police in November after he ran a stop sign and nearly struck a car. Tests revealed his blood-alcohol content was more than three times the legal limit. CALDWELL - A Caldwell man will spend at least six years behind bars after his sixth lifetime conviction for driving under the influence. Roy D. Rico, 38, was sentenced in a Canyon County courtroom on Tuesday. Canyon County Prosecutor Bryan Taylor had asked for a life sentence, arguing that the only way to protect the community from Rico was to incarcerate him. Ultimately, the judge in the case sentenced Rico to six years fixed, followed by 24 years indeterminate, for a total sentence of 30 years in prison. 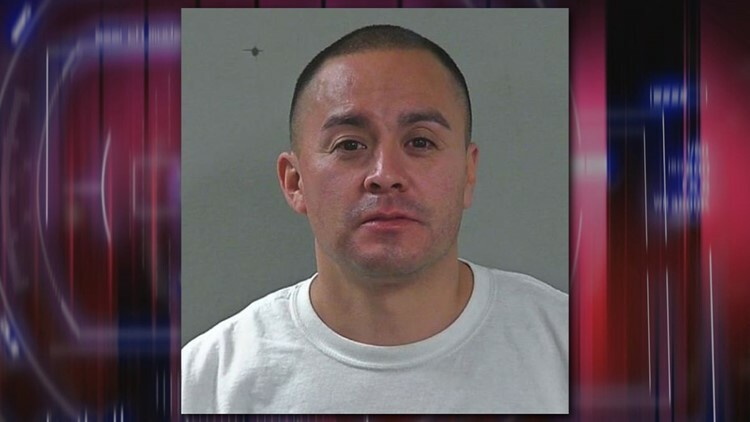 Rico was arrested by Caldwell police in November after he ran a stop sign at the intersection of Homedale and Montana roads and nearly struck a car, the prosecutor's office said in a news release. When officers arrived on scene, Rico attempted to flee the vehicle, but was quickly captured. Officers said he smelled of alcohol and had difficulty walking and talking. An open bottle of beer was found on the floor of Rico's vehicle. Prosecutors say blood draw revealed a blood-alcohol content of .255, more than three times the legal limit. Rico was on probation at the time of his arrest for a prior felony DUI conviction in 2015. He also had felony DUI convictions in 2011 and 2004, as well as misdemeanor DUI convictions in 2002 and 2001.